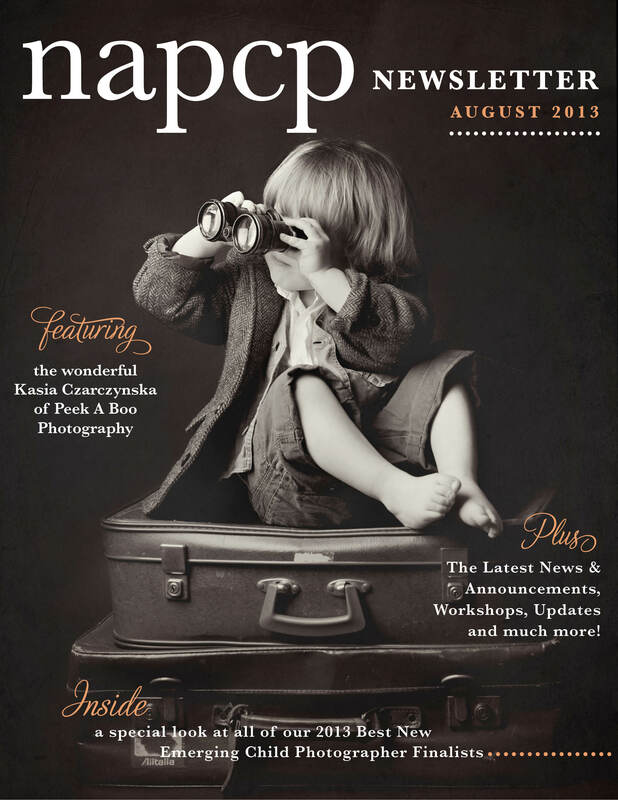 19 Aug NAPCP Newsletter: August 2013! It came out beautiful. Thank you for including all of the finalists. It is much appreciated!